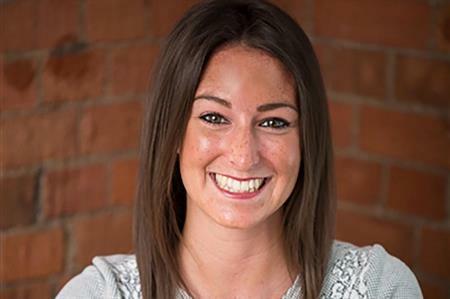 Events agency TRO has appointed Holly Saich to the newly created role of PR and communications manager. Saich, who joined the experience agency 18 months ago as an account manager, has a background in PR, having previously worked at a couple of PR agencies. As well as freelancing for the creative agency Haygarth and Diffusion PR, she worked at Focus PR for clients in the automotive, FMCG and fashion industries. They included spirits company Beam Suntory, whose brands include Jim Beam and Courvoisier, Vespa, Rolls-Royce Motor Cars, Lavazza, UGG Australia and Parker. Nick Burrows, marketing director at TRO, said: "Delivering exceptional experiences for our clients is our core focus, but as marketers we also understand the importance of telling our own story – and with over 34 years in the industry, and lots of interesting initiatives in the pipeline, we believe we have quite a story to tell."